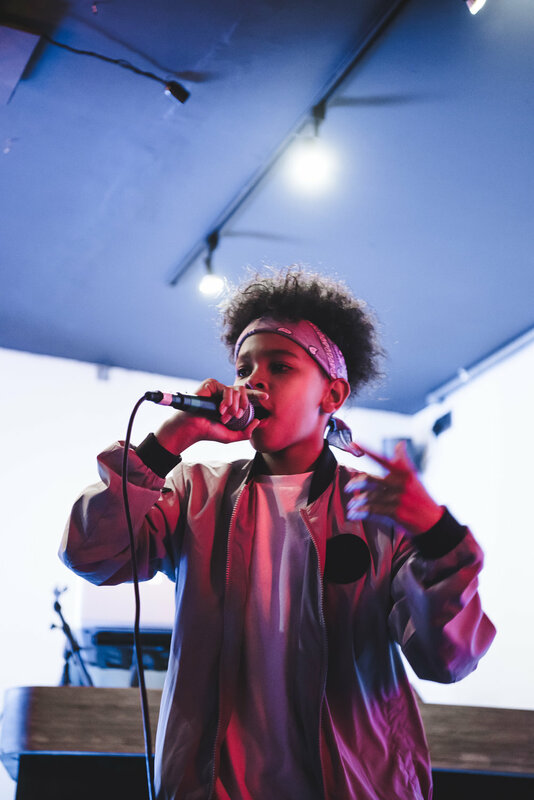 In August 2017 visual artist Ultrafry and grime pioneer Prince Rapid, hosted a groundbreaking event called Turbo Technical at the renowned Relentess venue in Tottenham Court Rd. 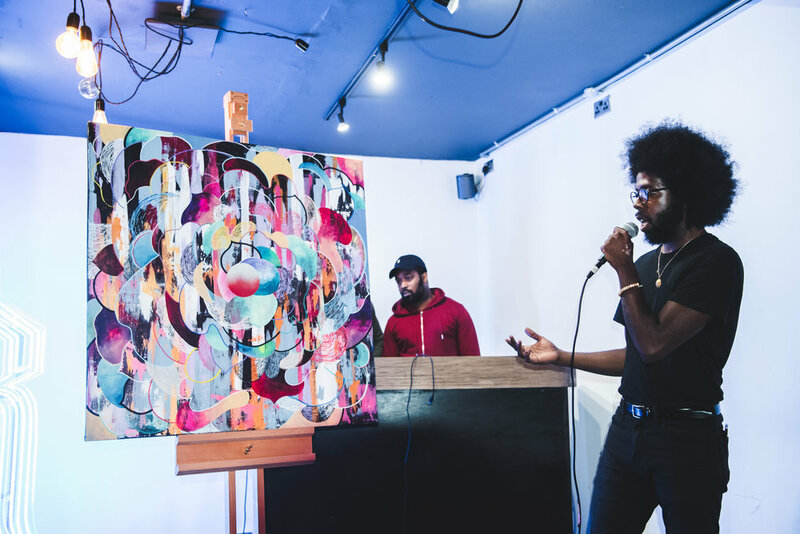 The exhibition unveiled a series of seven original paintings and instrumentals that explored the correlation between the technicalities of producing music and artwork. 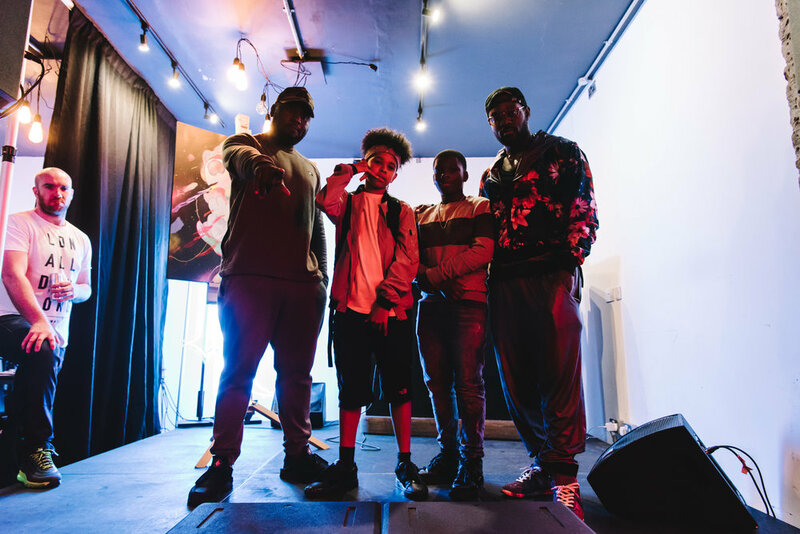 These pieces of music and art were consecutively discussed by the artists, who were also accompanied by other inspiring creative performances by Ruff Sqwad Arts's own poet Tofi, grime mc Lightz, and XTC the producer behind Stormz's Christmas Top 10 smash 'Shut Up'. This exhibition is currently displayed at Relentless No.5 until 25th Sept 2017.